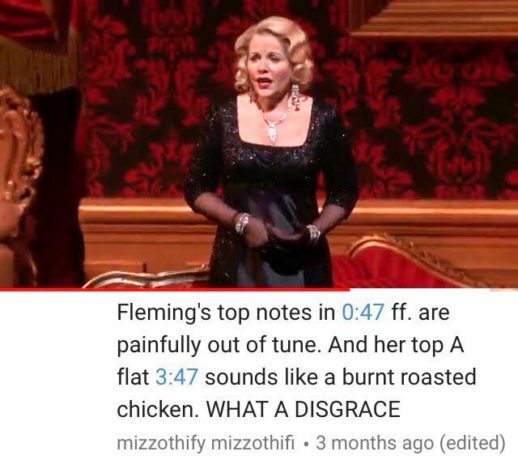 It is a common internet warning that one should never read the comments—least of all on YouTube, where trolls and weirdos reign supreme—but when it comes to opera, the comments section often contains just as much drama, emotion, and humor as the videos themselves. 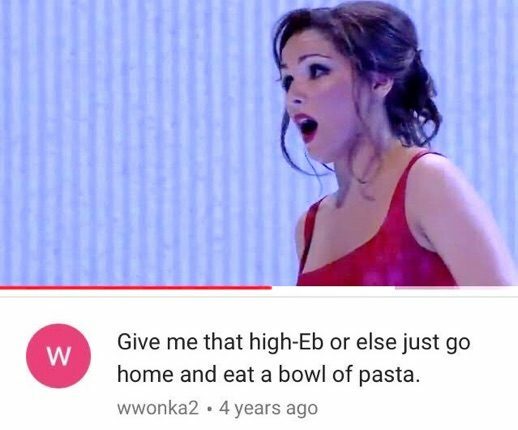 Trawling through opera videos I found myself engrossed in the comments of bitchy queens and backseat directors as they advocated for their pet favorite singers, ripped apart the performances of those singers’ rivals, squabbled about “Eurotrash” productions, and kvetched about Anna Netrebko‘s cleavage. 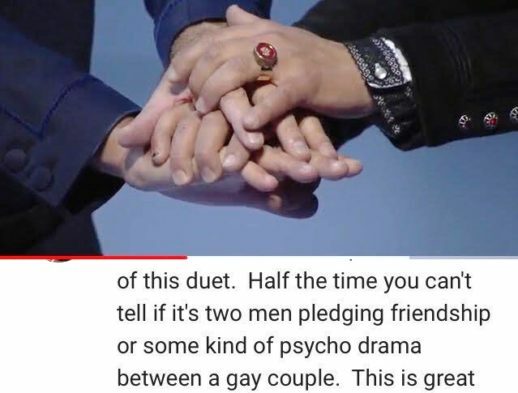 What these commenters all share is an admirably intense passion for opera coupled with the absolute conviction that they and they alone can recognize good singing. I made the people mad at opera Twitter to share the joy these off-kilter online crusaders’ hot opera takes brought me, and I hope to continue filling it with the oddest and funniest content opera YouTube has to offer. Debuting parterre scribe Sylvia Korman tweets at boy eternal and people mad at opera.